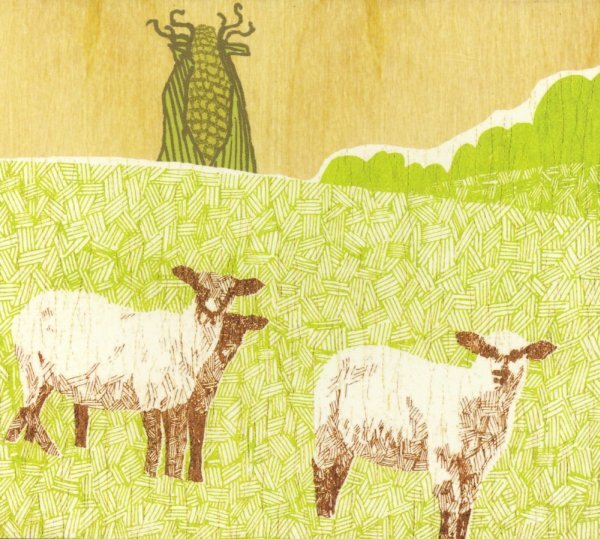 Released "On Plastic" on mpls ltd.
"Ambergris" recorded with Kramer and released on vinyl by mpls ltd.
"Ambergris" released cd by Second Shimmy (Distributed by Cargo UK). Toured the US opening for the Brian Jonestown Massacre. Toured with the LSD and the Search for God and the Telescopes. Toured with Carsick Cars and White+. Toured with Chui Wan in Spring. 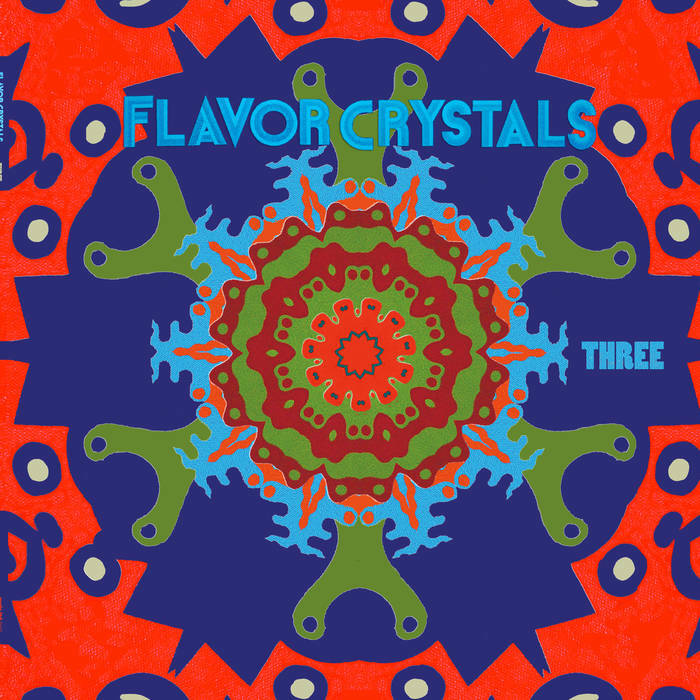 Released "The Shiver of the Flavor Crystals" double LP in the Fall.